The Janz & Knight accounting firm was founded in 1954 and since that time has strived to provide our clients with the highest level of customer service. We take a proactive and personalized approach to your accounting, taxation and consulting needs. Our professional staff of eleven CPA’s has developed an excellent level of real world experience, combined with a high level of technical expertise in various fields, to exceed your expectations. Our ultimate goal is your financial success. 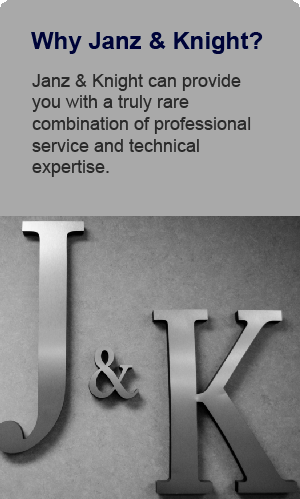 For over 60 years, Janz & Knight has strived to provide clients with the highest level of service. We provide timely, sophisticated, creative and value-added ideas to enhance your accounting, audit and tax needs. The strength of our firm begins with the experience level of our professionals. We believe in hiring and retaining the most competent and experienced staff of professionals possible.